Comfortable, spacious, and clean describes this well-maintained ranch home located close to sho… read more. New Construction in Exeter school district. 3 bedrooms, 21/2 Baths, Living Room, Dining Room, … read more. Clean, recently renovated, clear span warehouse space. 16′ ceiling height at center, 14′ at ea… read more. Welcome to 12 Ranor court! This 3 bedroom 2 bathroom home has been updated throughout- includin… read more. Looking for a large home out of the city? Check out this outstanding value in Exeter Schools. S… read more. 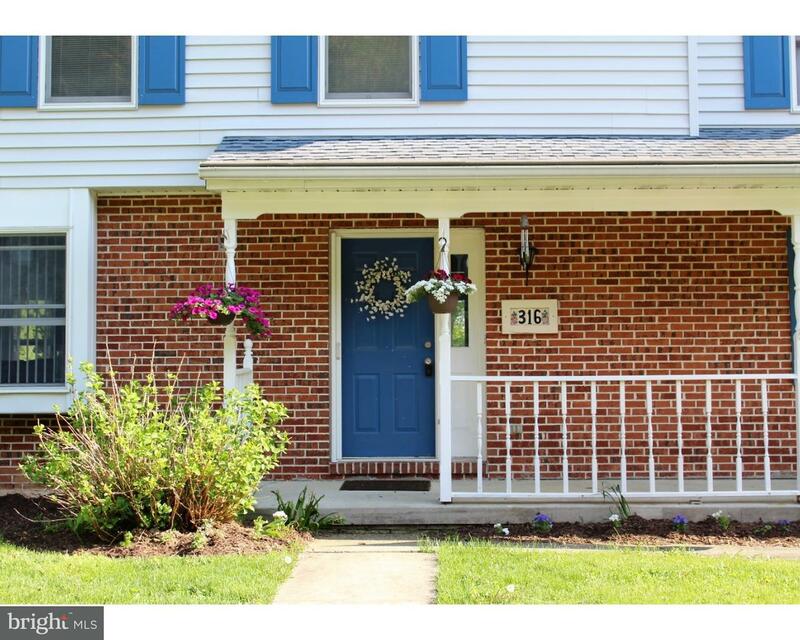 Rarely offered EXTRA LARGE townhome with GARAGE parking in great cul-de-sac neighborhood! Welco… read more. Charming rancher in a peaceful residential neighborhood; well maintained and ready to sell. Own… read more. Now only 250,000.If you are looking for a Unique, classic stone charming Cape Cod this is it!Lo… read more. Owner says bring in your offer! Beautiful updated bi-level in Exeter Schools featuring new pain… read more. Check out the new photos as the owners have been busy updating the home for the next owner! … read more. 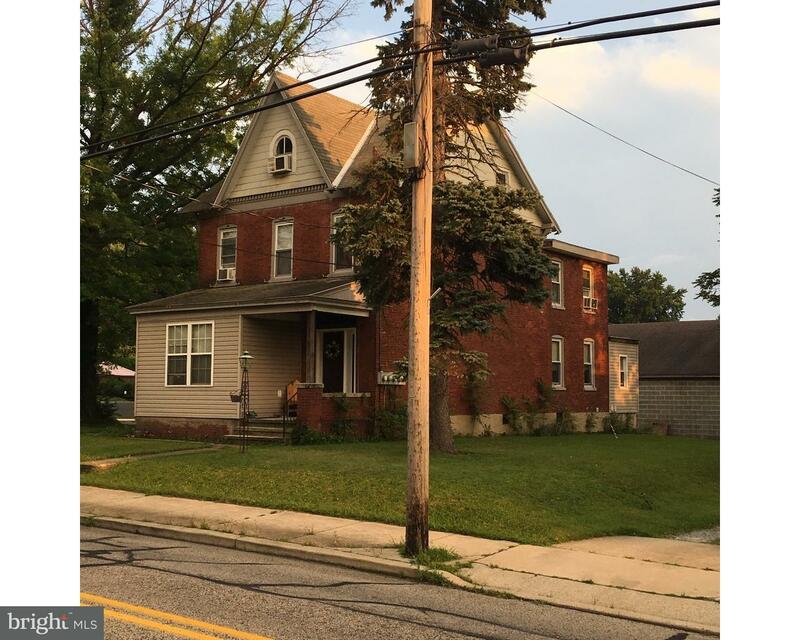 This 2 story home built in 1892 located in Berks County, has 3 bedrooms and 1.1 bath, Kitchen, … read more. Warehouse space for lease 3600sf. Completely open drive-through capabilities. Three, 10 x 10, g… read more. This unique Cape style 4 bedroom, 2 bath home can be found in Exeter School District. Totally u… read more. 7.875 acres, M/L, wooded Lot in St. Lawrence Borough, Exeter Schools, zoned Rural Conservation,… read more. Building lot on Private Ranor Court. Please check elementary school with School district.… read more. Tremendous re-development opportunity in Exeter! Original section of this facility is an histor… read more. This lovely home has a character all its own! You’ll love the newer expanded open concept kitch… read more. 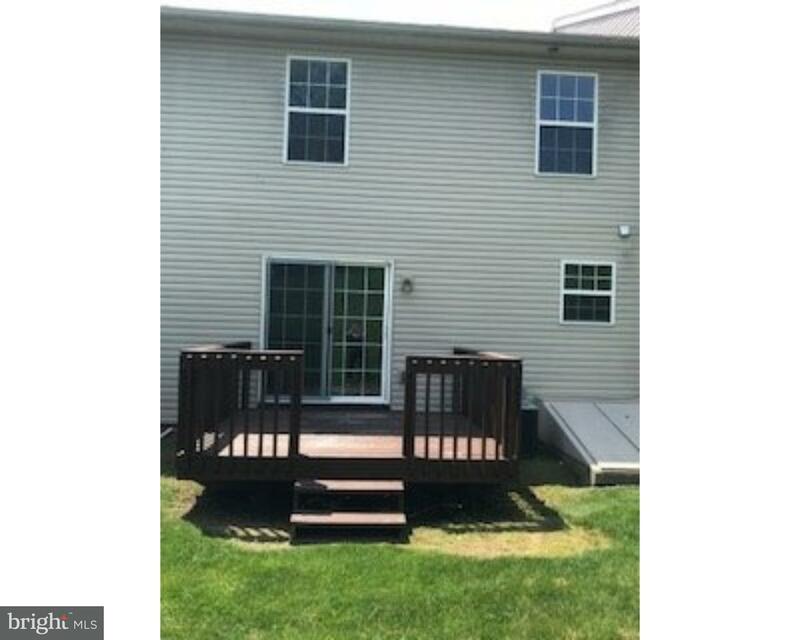 Move right in to this Exeter townhome complete with three large bedrooms, two and a half recent… read more. Welcome to 3913 Penns Drive in Penns Grant, Exeter school district! This newly renovated brick-… read more. Are you looking for quality construction? All brick, new roof, replacement windows, new heat/ce… read more. Great Beginnings- Nice spot to start your next living adventure. You can grow into this home be… read more. Great value home in St. Lawrence Borough, Exeter Schools. Recently updated and features hardwo… read more. This is simply a great opportunity! Property can be utilized for one family looking for a plac… read more. 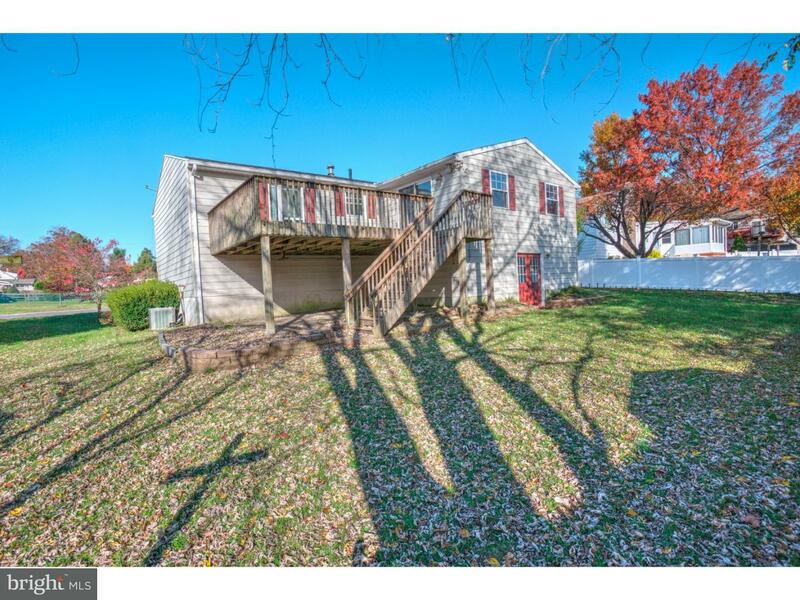 Fantastic 4 bedroom, 2.5 bath home in Exeter School District! This great home has everything..… read more. Welcome to this conveniently located Ranch home in Exeter Schools. Enjoy your newly remodeled g… read more. 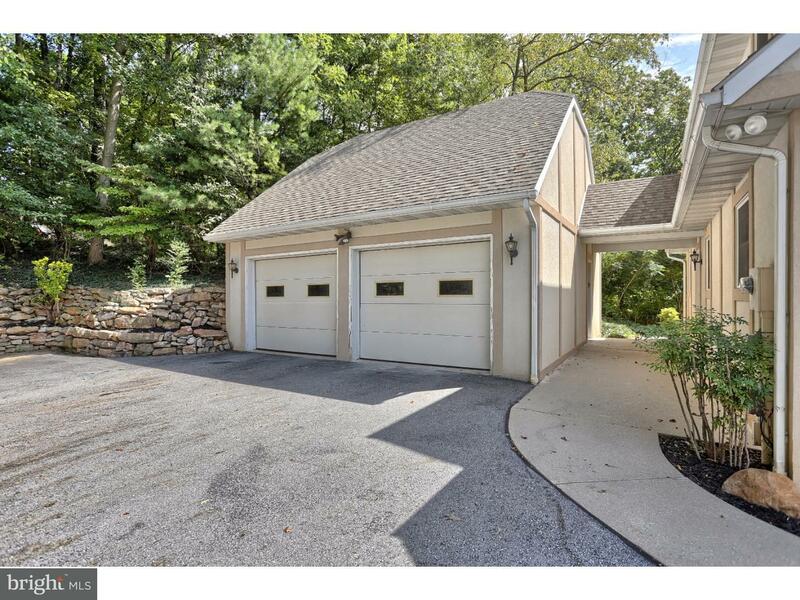 Spacious, fully renovated contemporary ranch style home within walking distance to Exeter Towns… read more.